If you’re a lover of either a lover of pink or pampering yourself stay tuned. 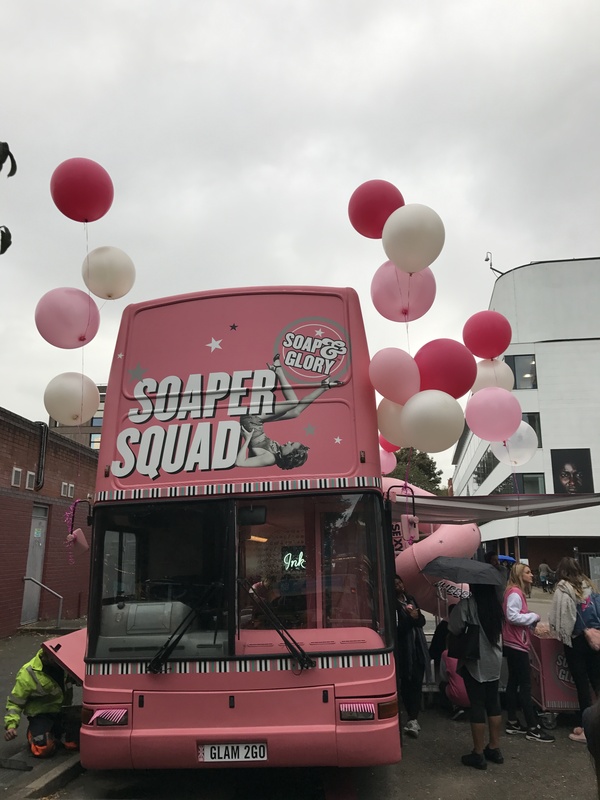 Soap and Glory have been travelling in this pink double-decker bus around universities near you! 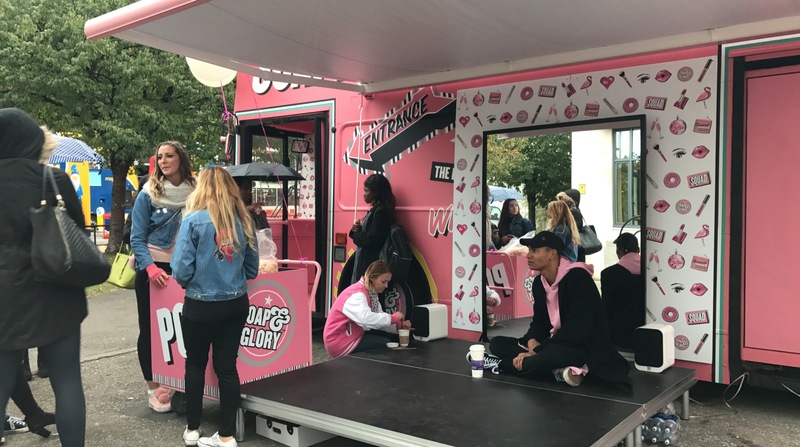 The soap and glory girls have been filling the air with their fab fragrances, glitter tattoos & make overs! 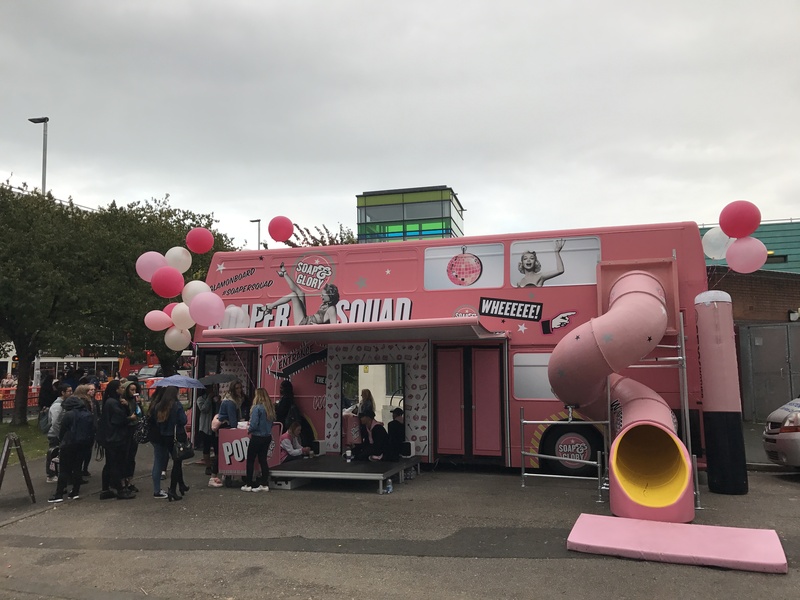 I went down to The University of Manchester and outside the student union I spotted the bus I mean how couldn’t you spot it! 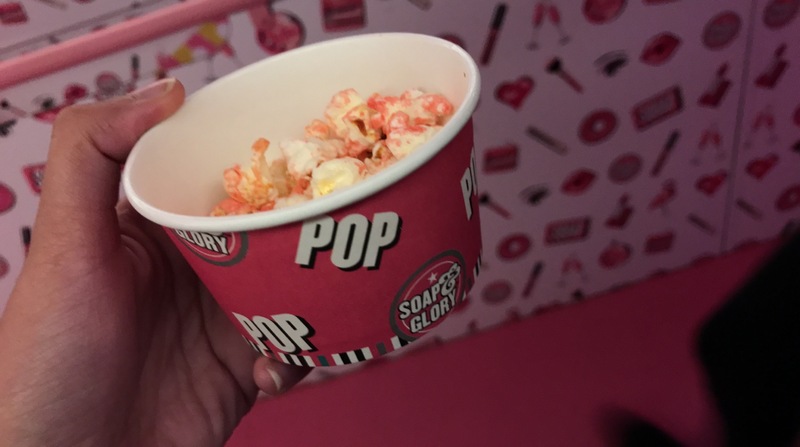 I was greeted by the lovely girls and given PINK popcorn – was this heaven? 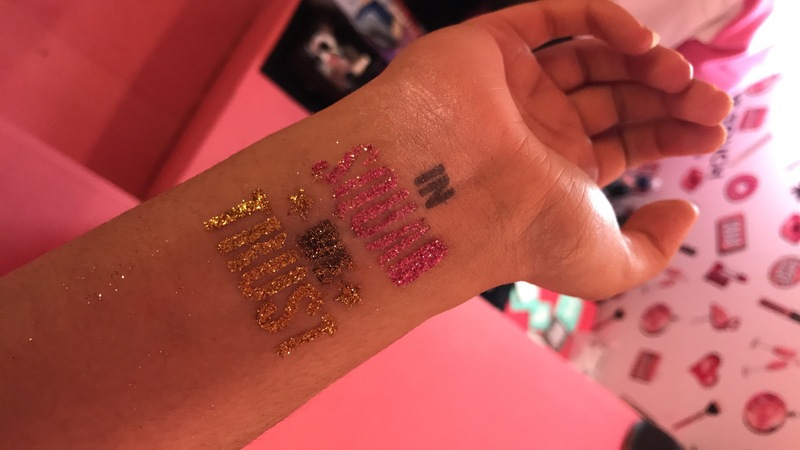 My sister also came along as she’s a student at the university and we both got glitter tattoos. I mean it was so hard to decide which one I wanted. 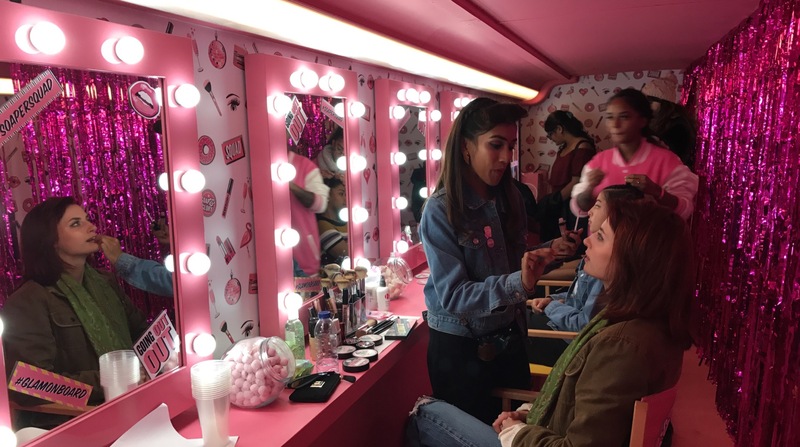 As we headed upstairs the were make overs going on for the lovely students getting their hair braided and a soap and glory cosmetics make-up look. 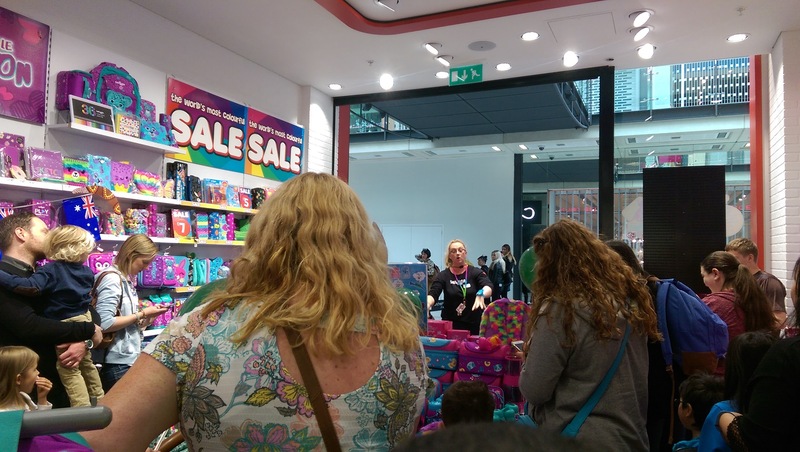 Later on there were competitions going on to win some soaper prizes!! As well as a dance masterclass from the talented Theio Maddix! Don’t miss out on this fabulous opportunity! Get yourself down there! 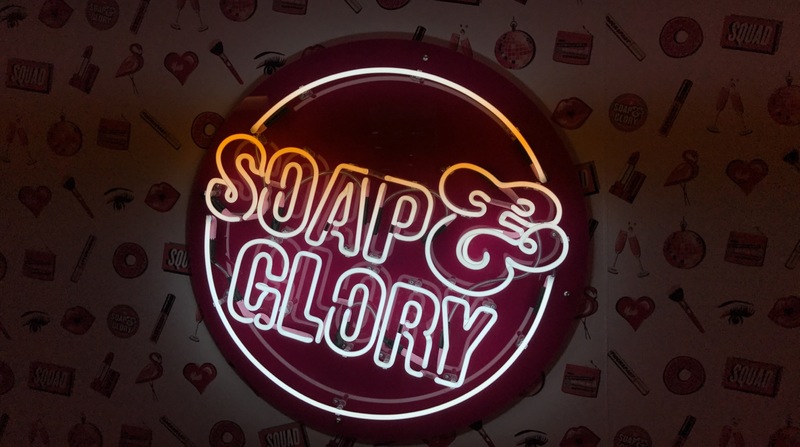 I also have been loving the Soap&Glory Glitzmas Collection get your hands on it now in-store Boots. 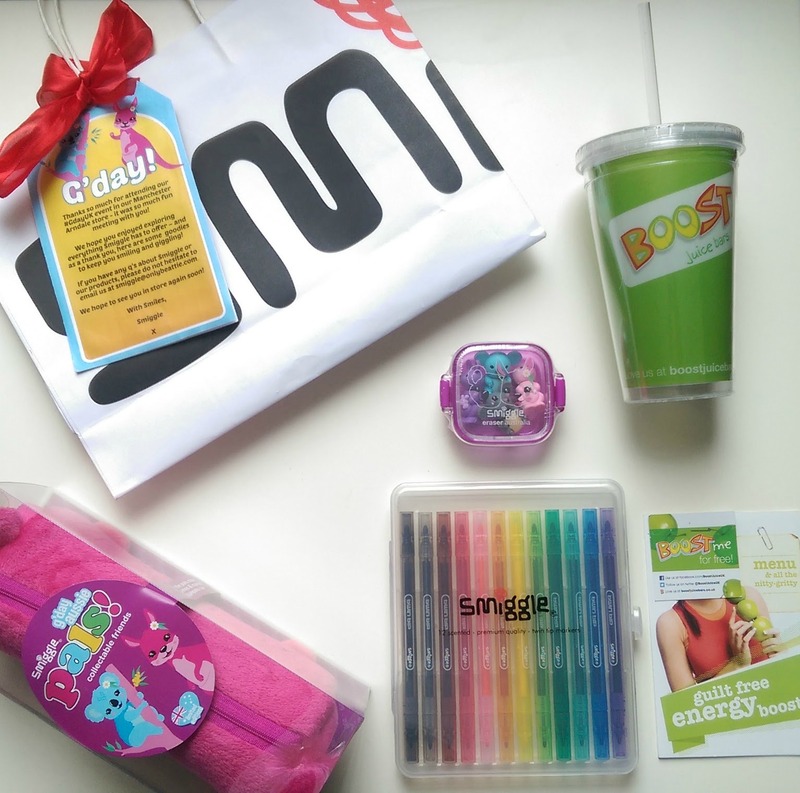 It’s perfect for gift for your friends as well as family – Christmas couldn’t come quicker!! 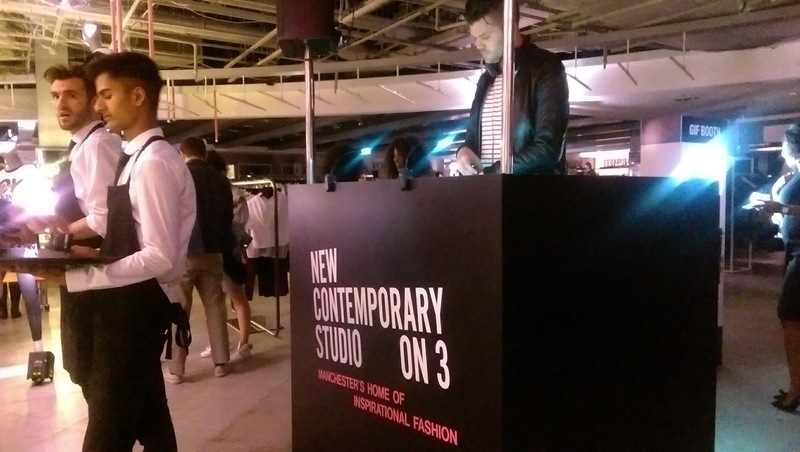 Last Friday I got invited to Selfridges VIP launch event of their new contemporary studio at The Manchester Exchange store. On arrival we were greeted and told to up to floor 3 were the studio had been launched! 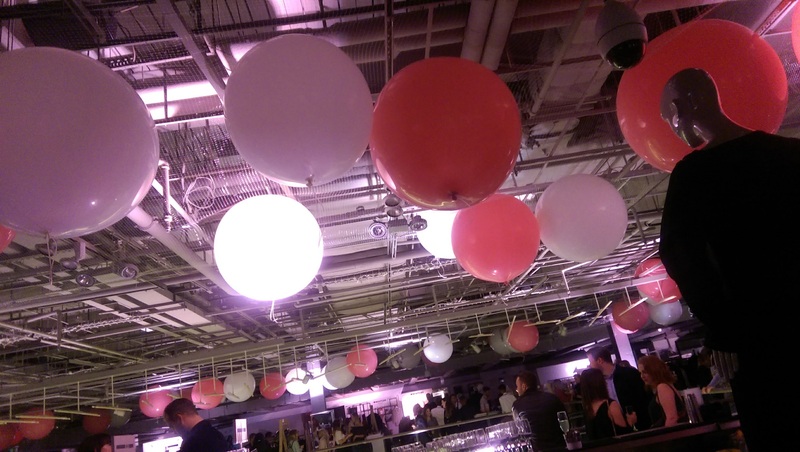 Trembling with excitement, it was like walking into a party pink and white balloons everywhere, DJ flowing with the tunes and the most creative drinks with sparklers coming out of them. I mean could it get any better?? YES it did indeed. The studio it self has been transformed completely I do love it, it was a bit dark because the event was held in the evening but it didn’t stop the fact of us seeing how amazing the set up was as well as the brands. 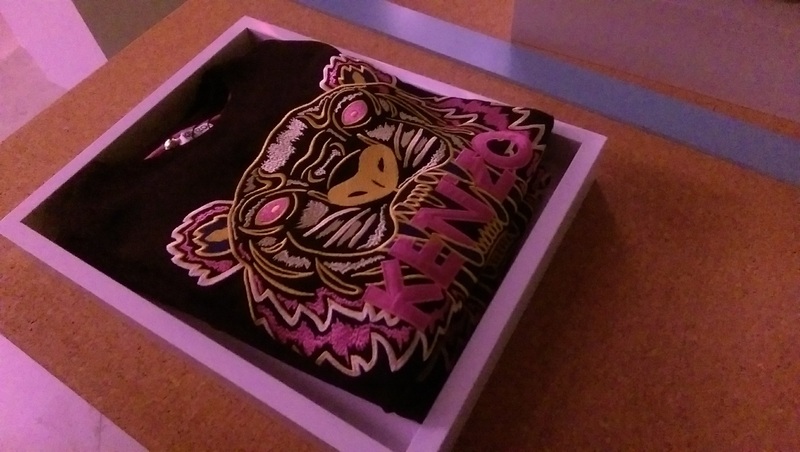 There is such a variety from Kenzo, Moschino and Aaape by Bape. They even have Topshop, which I love all my favourite places all in one! I mean it can’t get any easier for us shopaholics! 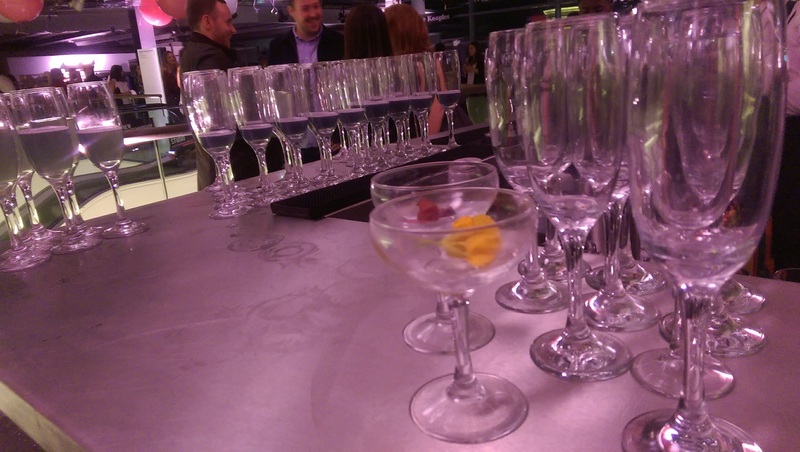 There was lots of other bloggers and the event and it was lovely to meet everyone! Another awesome aspect of the event was a GIF booth I mean it was so cool loved making one! 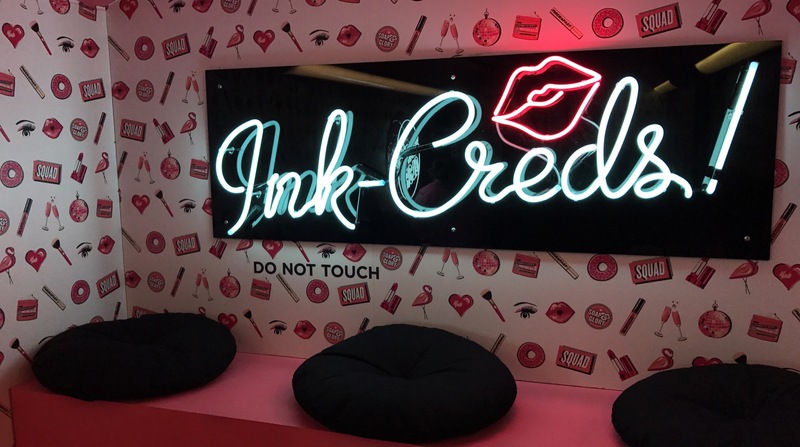 So if you are down in Manchester or even live in Manchester do go down and take a look a their new studio I promise you won’t be disappointed its filled with bundles of fashion trends! 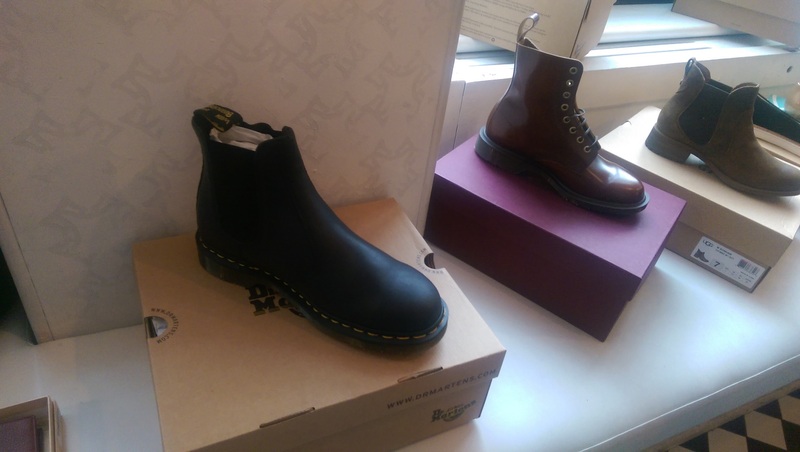 What is your favourite brand to shop at the minute? Comment below. 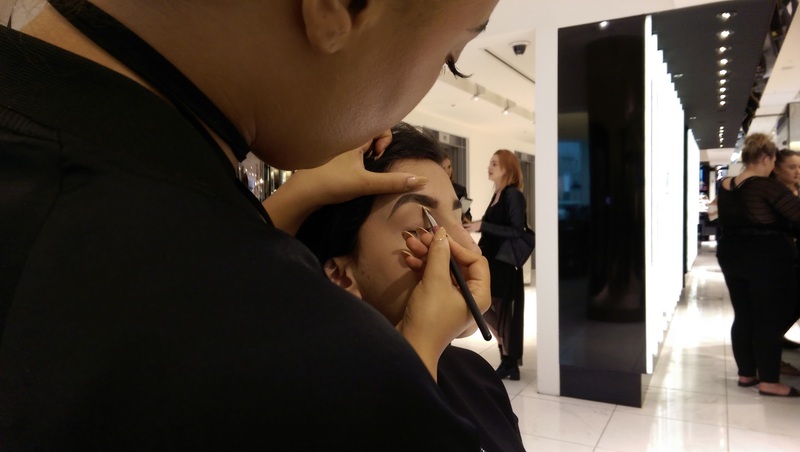 Last week I got invited down to Selfridges to get my make up done at a counter of my choice, I mean this was definitely something I wouldn’t turn down. It was a coincidence that I had a wedding that week so it was a perfect opportunity to get dolled up! 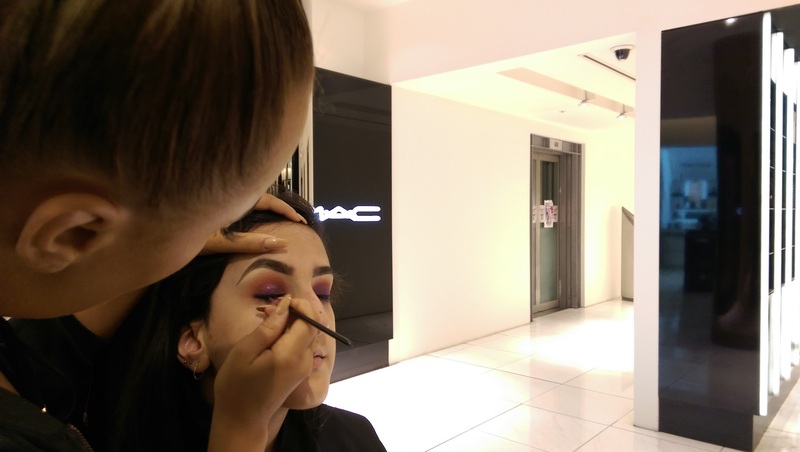 The counter I chose was MAC and my younger sister Alisha accompanied me to also get her make up done. 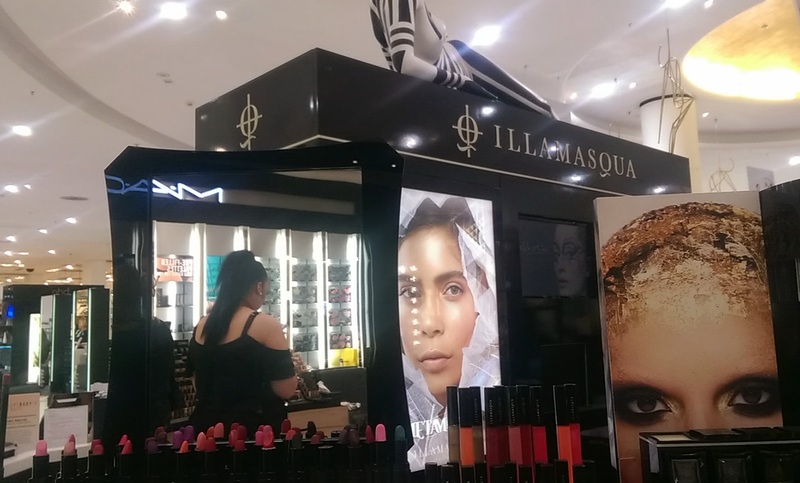 We arrived at the store and went over to the MAC counter and were greeted by one of the make-up artists and given a station to sit at. I then was greeted by the lovely Phoebe who was going to be doing my make-up. After our introductory chat Phoebe asked me what look I wanted to go for. 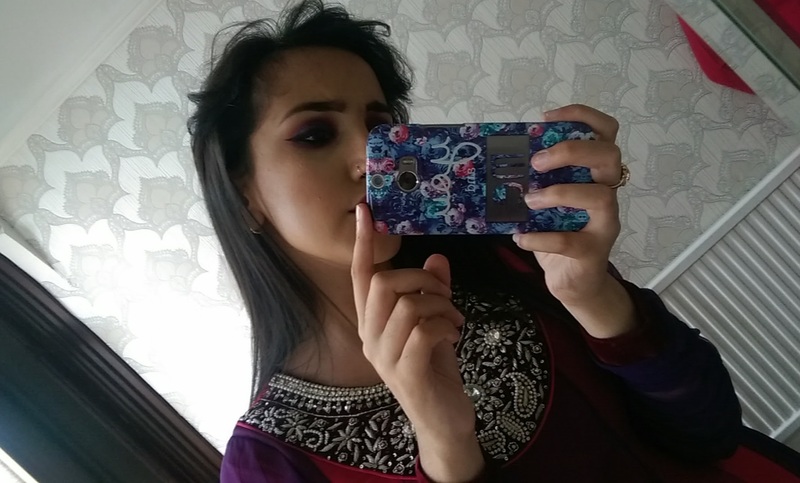 I mentioned that I wanted my make up to complement my outfit which was a mix of a plum purple and a hot pink. 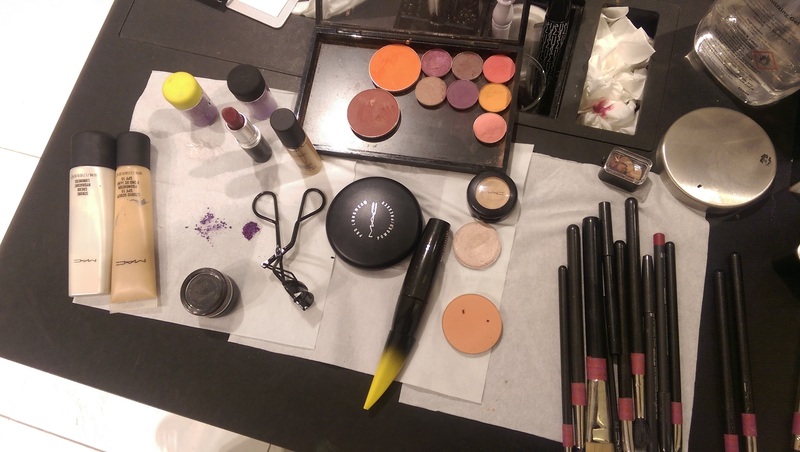 We then decided to have a more purple eye with a hint of pink with a vibrant lip. I was excited for the final look. 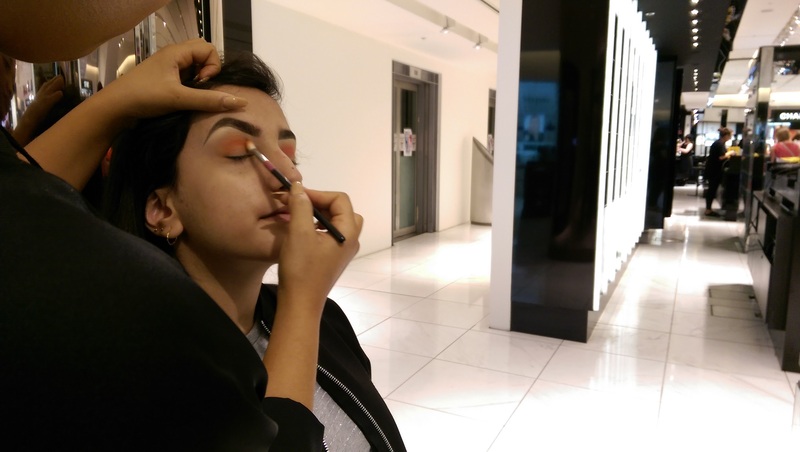 Phoebe started with my eyebrows by giving them a natural look with the MAC eyebrow pencil. The shape was still there but with a much sharper definition. Foe the eyes she used the eyeshadow shades, macroviolet, rule, red brick, blackberry and passionate. This created such a nice combination of the correct amount of pink to purple. 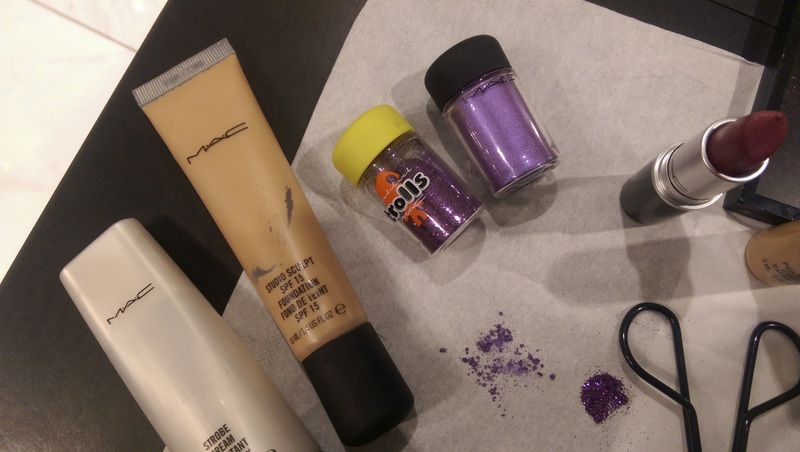 One of my favourite parts of this was the glitter to add shimmer from the trolls collection it was in the shade fushcia. I decided I wanted winged liner which finished the eye make up off so well using the precise eyeliner. To add volume to my lashes we used eyelash curlers and then the MAC mascara. 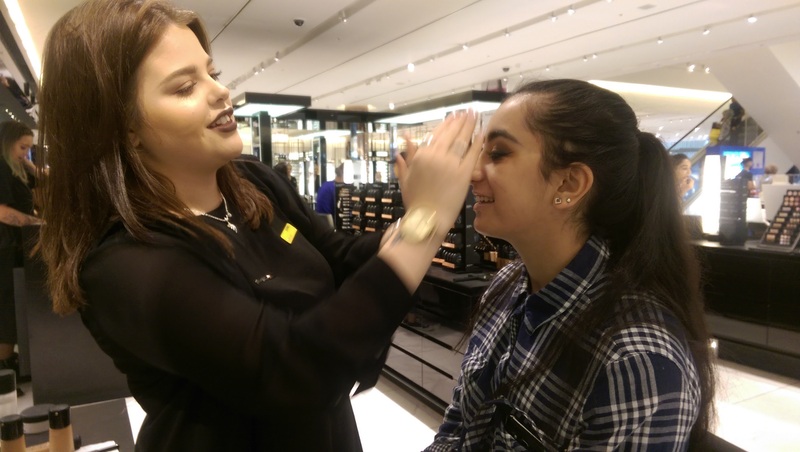 She used the NC35 prolong wear concealer to cover and redness and then continued onto the foundation. Phoebe then asked about how my skin was either oily or dry. 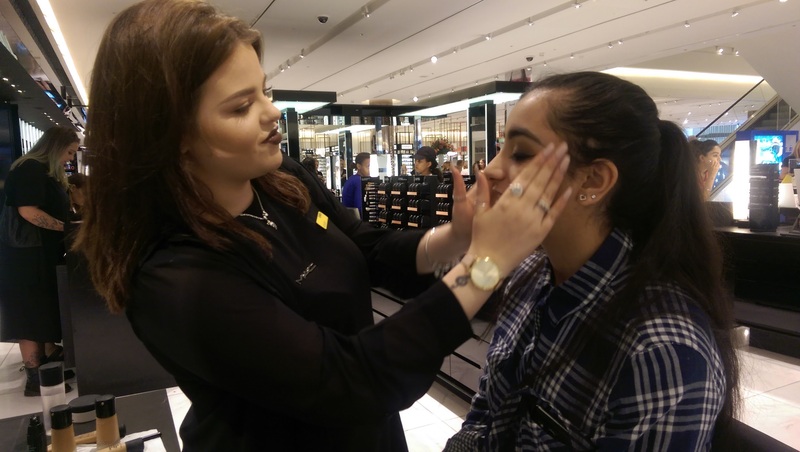 As my skin was quite dry we went for a dewy foundation look using the strobe cream first before applying the foundation. The foundation used was the studio sculpt NC37. For highlight and contour Phoebe used a creme highlighter which I’d never tried before but she recommended it. I was glad she chose it because it was so pretty and super pigmented. For contour we used the MAC studio sculpt this added dimension to my face strutting the cheekbones complimenting the look perfectly. Finally for the lips, Phoebe lined my lips with the magenta lip liner and used the lipstick amarous which I loved, it was a perfect match with the eye make up and my outfit! Alisha got her make-up done by the lovely Hannah. She went for a more subtle make-up look as her outfit was cream and went for a neutral eye and a velvet teddy lip. 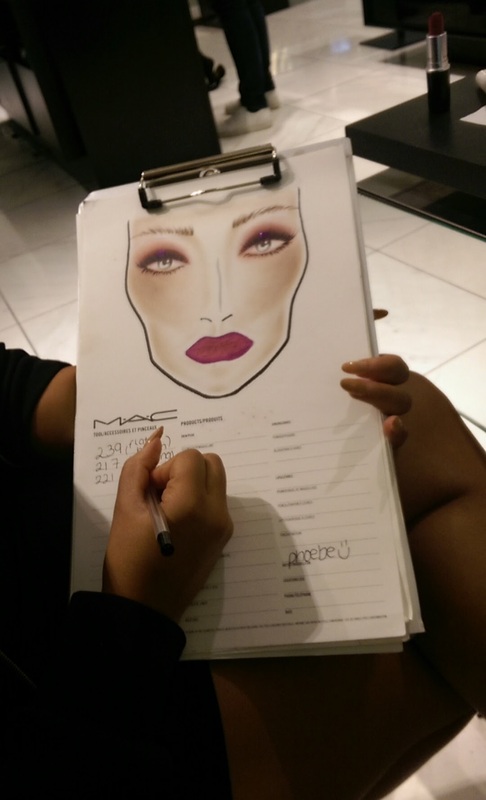 We both really enjoyed getting our make-up done at MAC from the girly chats to learning tips and tricks on make-up. 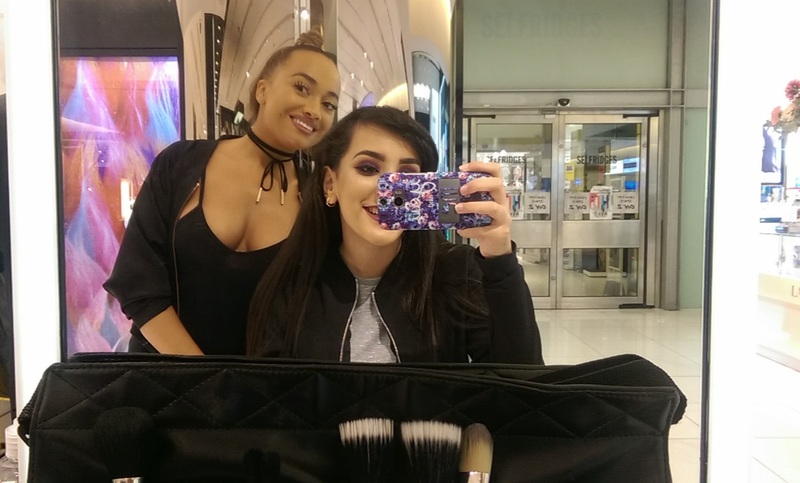 I loved my make up that night, it was such a pleasure getting my make up done by the lovely & talented Phoebe! 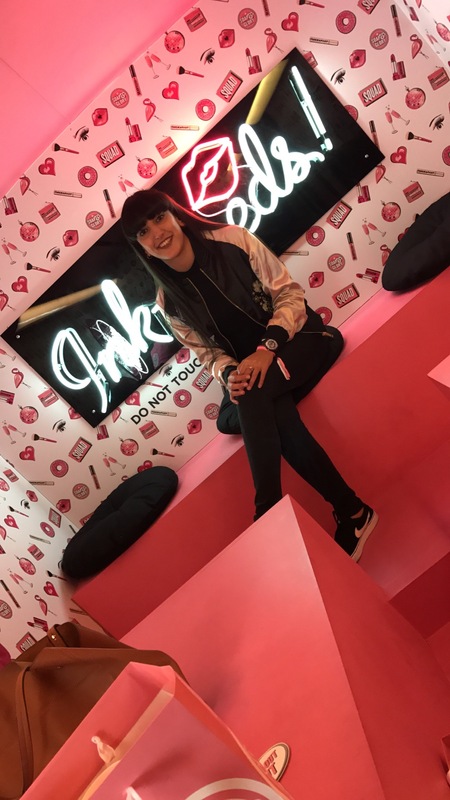 I do recommend going down and getting your make up done for a night out or event you maybe attending it’s a perfect chance to try new products and learn so much more about products (I need a shopping trip to a MAC counter ASAP) and application of make up because I know I learnt so much that I didn’t already know. 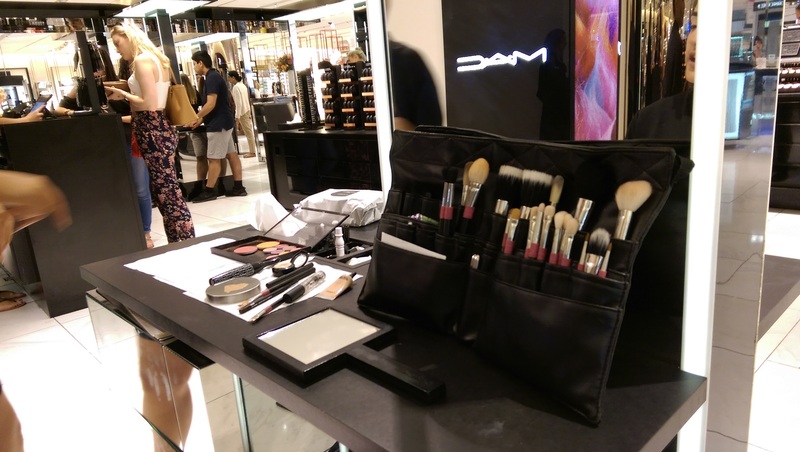 What do you love about getting your make up done? Comment below. Celebrating 10 Years of Country Attire! 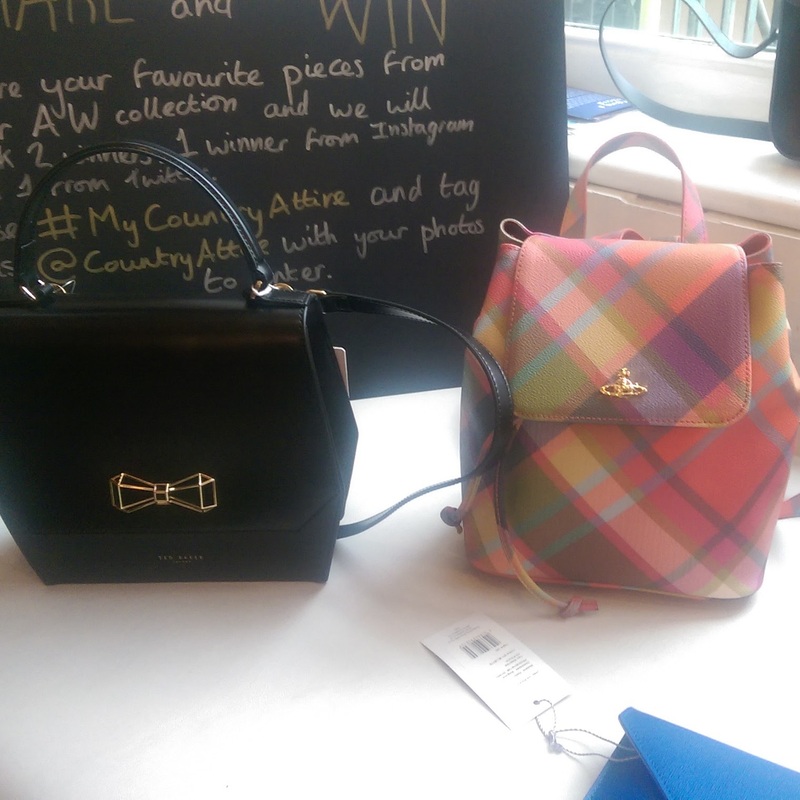 Last weekend I was invited to celebrate 10 years of Country Attire at Propertea, Manchester Cathedral. As we entered we were greeted by the lovely team at Country Attire. The venue was super cute I mean I love tea so I couldn’t say no! 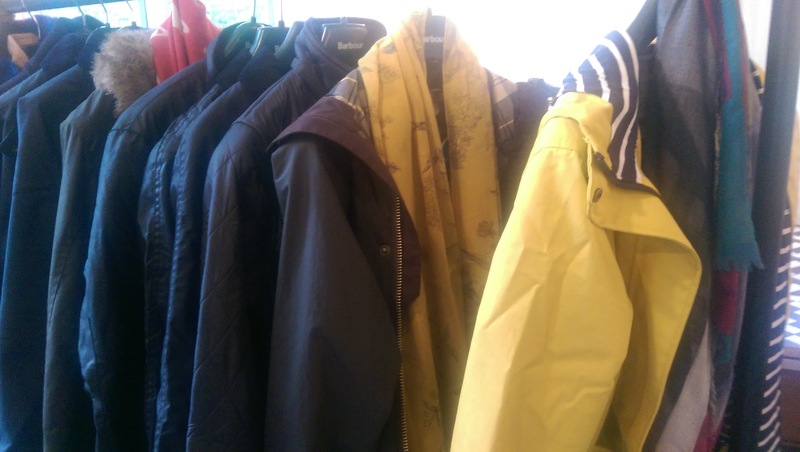 If you don’t already know Country Attire are an online retailer who specialize in outdoor clothing and accessories from brands such as Barbour, Vivienne Westwood and even Ted Baker. I mean as a fashion enthusiast I love seeing all the different style whether that’s for indoors or outdoors. 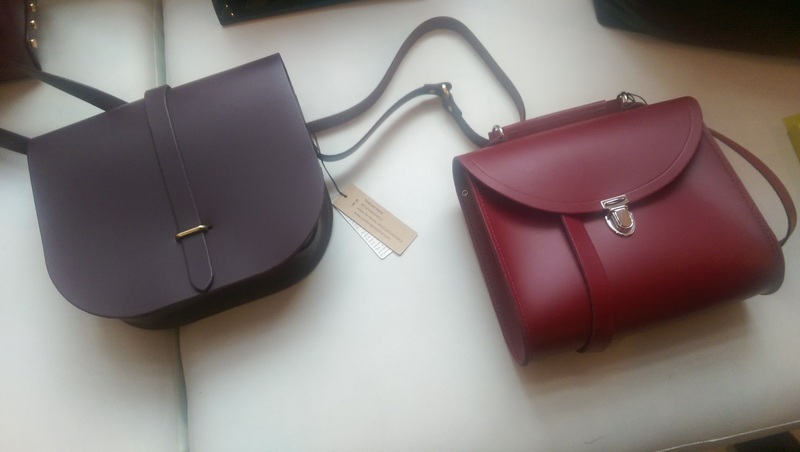 I must say I did instantly fall in love with so many products from their A/W 2016 collection. I mean what’s not to love about a pair of Hunter boots especially living in the North West we are always trapped with rain and clouds without a doubt. 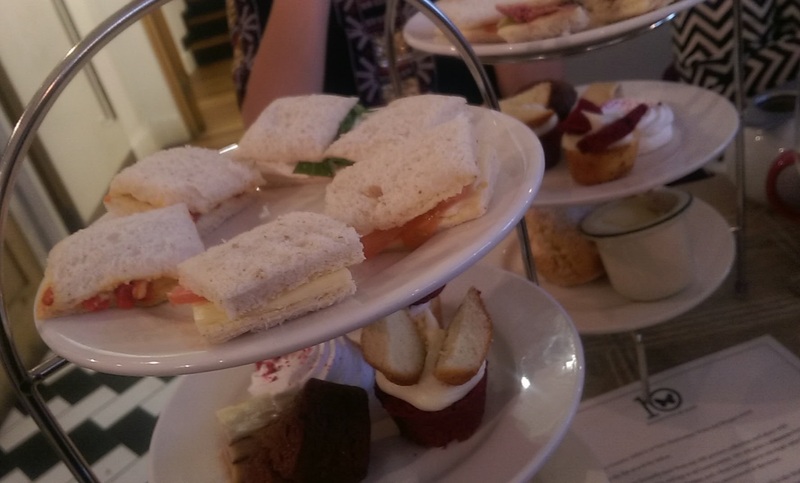 I’ve also got to say once the Afternoon tea was served I loved the presentation of it I mean it complimented the venue perfectly and as Anoushka taught us all it was ‘So blogger..!’ The scones were in a shape of a heart and honestly I’m a sucker for adorable gestures like that – I know what a softie right?! But seriously to win me over it is literally tea and cake, nothing complicated ( so British Kiran)!! Country Attire you win my heart! 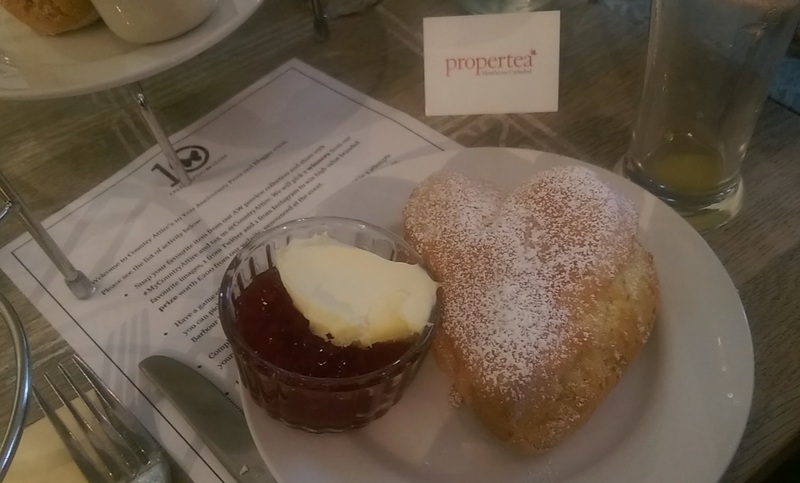 Honestly, you have to head down to Propertea, Manchester Cathedral if you are in Mnachester you won’t be dissapointed I assure you! 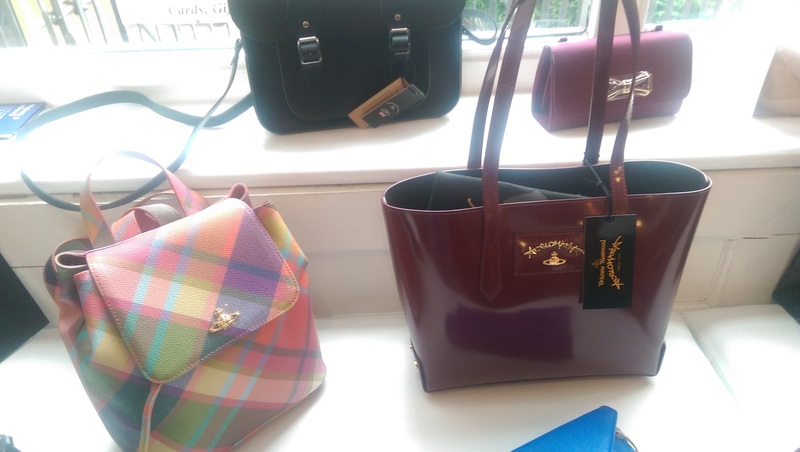 My favourite item had to be the Vivienne Westwood Harlequin Tartan Backpack I mean I love backpacks and this is just beautiful on a whole new level I need this (early birthday present maybe..)! You could style it in so many different ways it gets me so excited eeek! 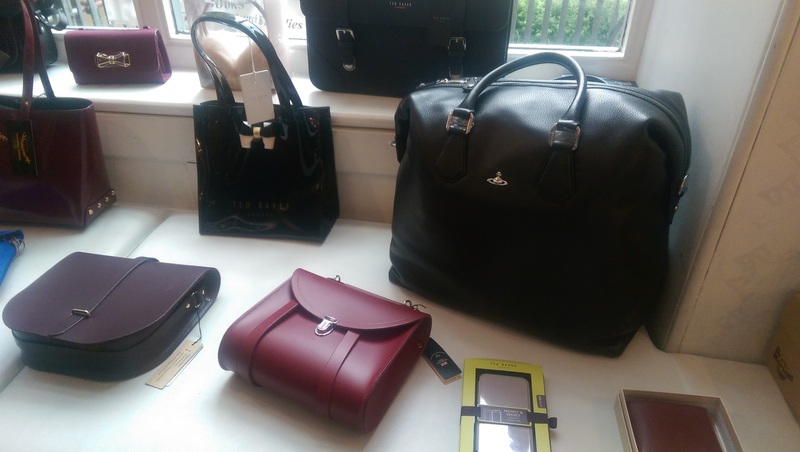 The event was such a good oppertunity to connect with other bloggers as well as enjoy cup of tea and cake surrounded by amazing fashion items! I mean I wouldn’t have it any other way for a Saturday afternoon! It was lovely meeting Sally again as well as Anoushka who is literally the funniest! It was also a pleasure to meet these lovely ladies Yasmin, Lizi and Jessica. What is your favourite from Country Attire? Comment below. It feels like I haven’t done this in forever. 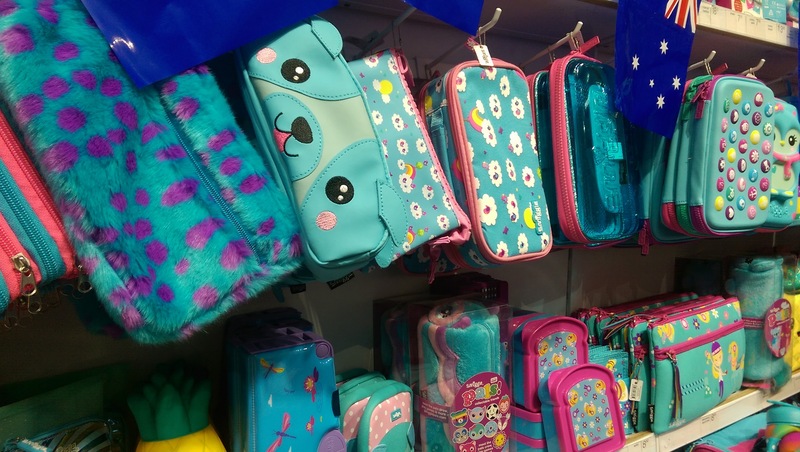 Last weekend, Me and my little brother took a trip to Manchester Arndale to discover the new Smiggle store. 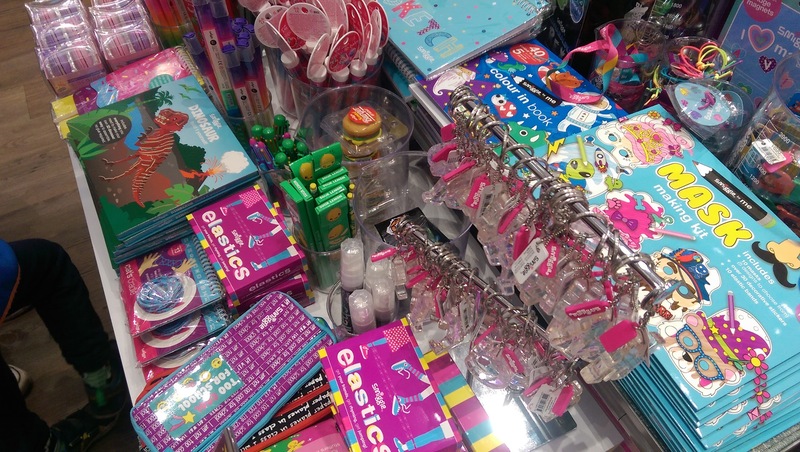 Smiggle is dedicated to creating original, fun and affordable stationery. 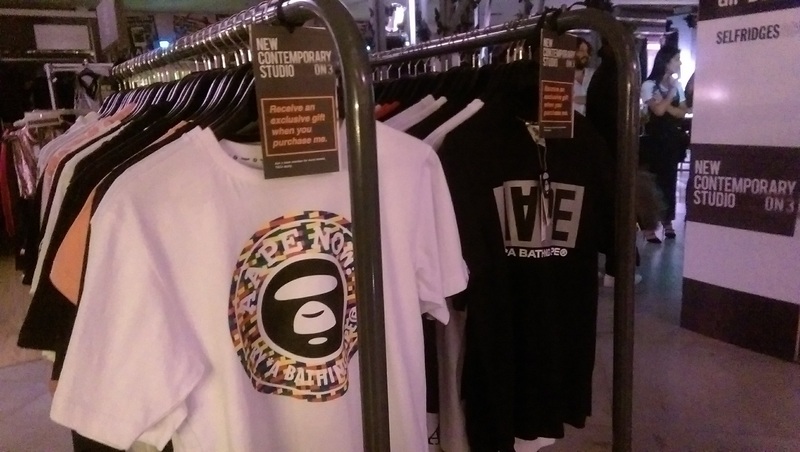 The brand’s products are focused on bold colour, quirky graphics and good value. 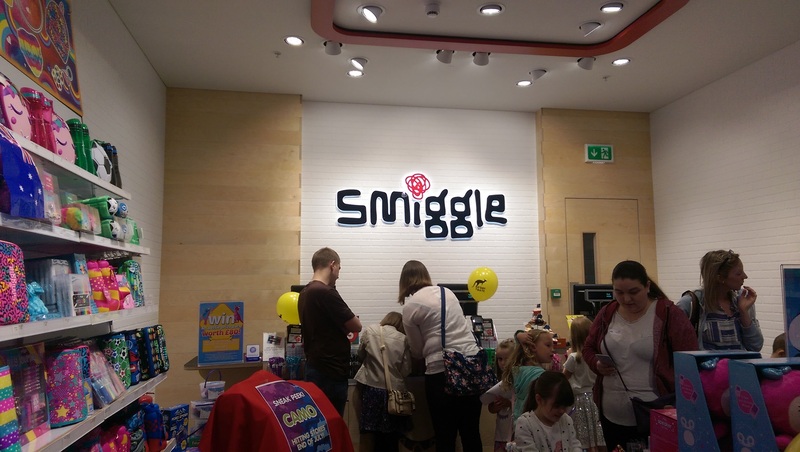 Smiggle has opened a store in Manchester Arndale. 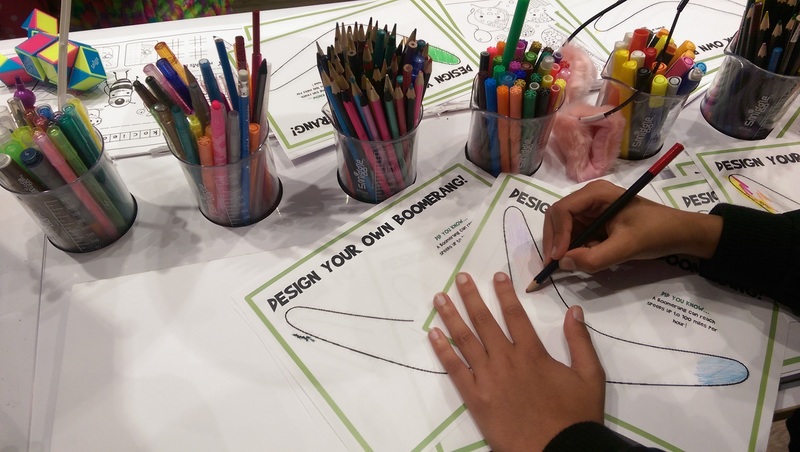 The event consisted of us learning more about Smiggle as a brand as we hadn’t heard of them before. 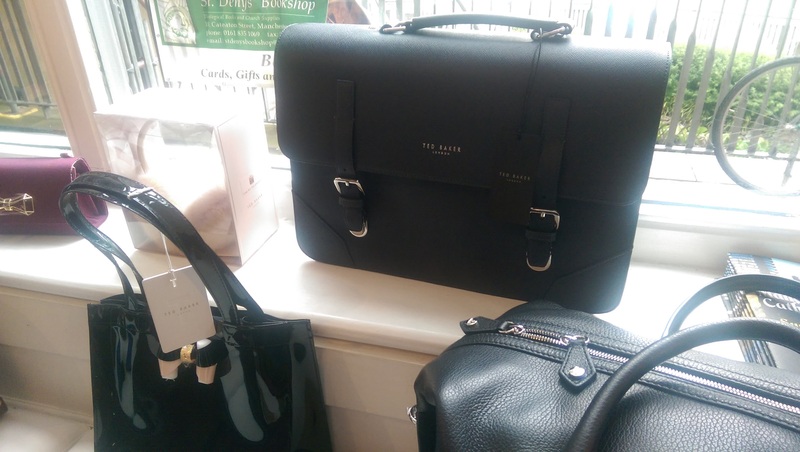 The lovely staff introduced us to what their new products were and we got to look around to what was in store. 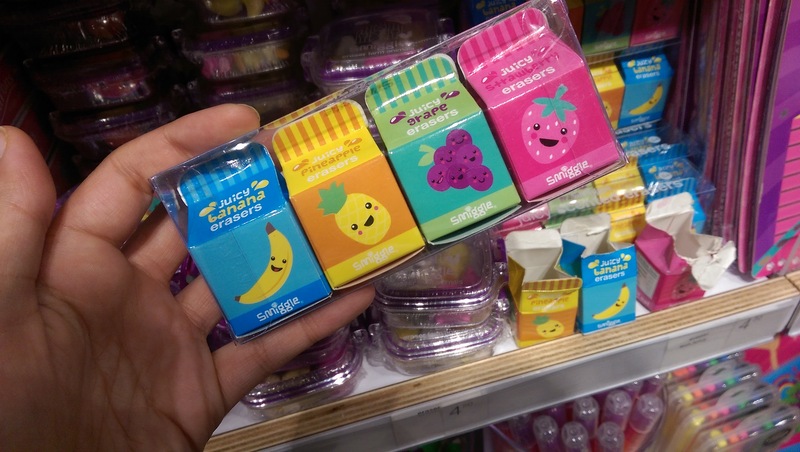 I loved the quirky erasers and the scented pencils. 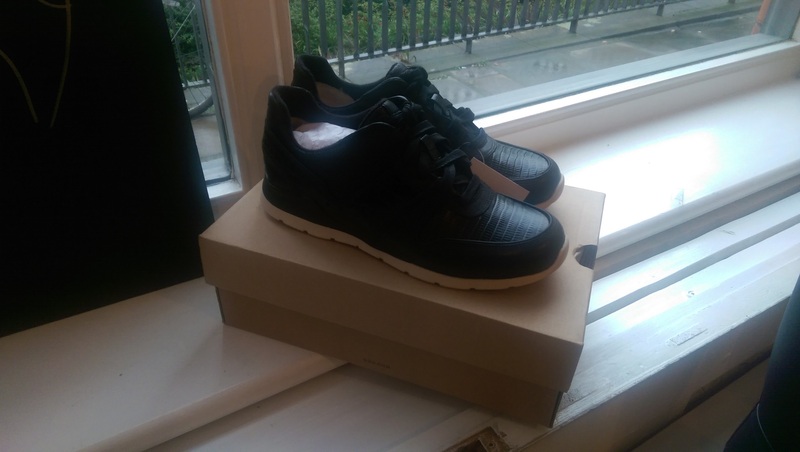 We got an insight to the new camouflage range which will be launching soon. We did a treasure hunt to find the Australian land marks – which were hidden quite well. 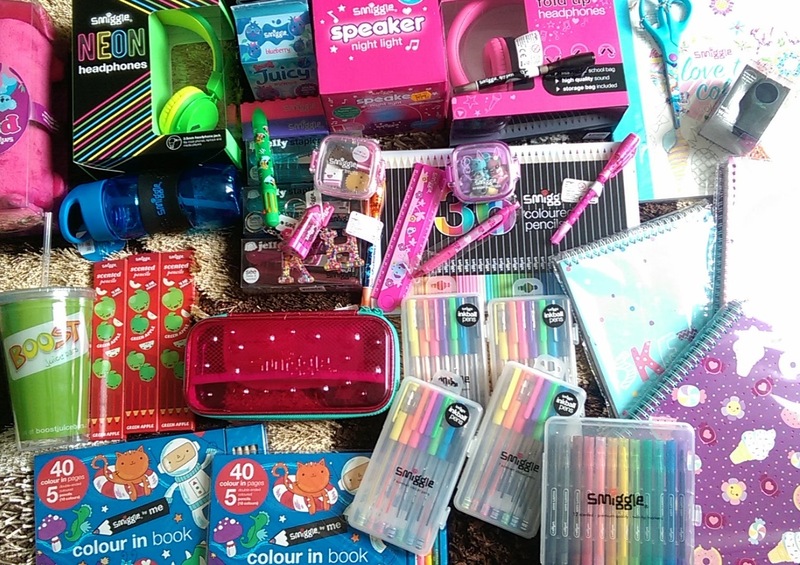 Then the most exciting part was we got entered into a raffle to win £200 worth of Smiggle stationery and guess what I WON! 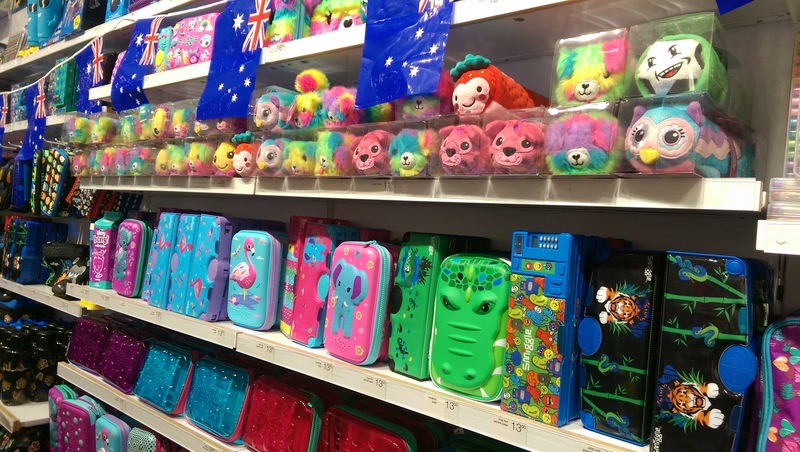 I was spoilt for choice, there was so much stuff. 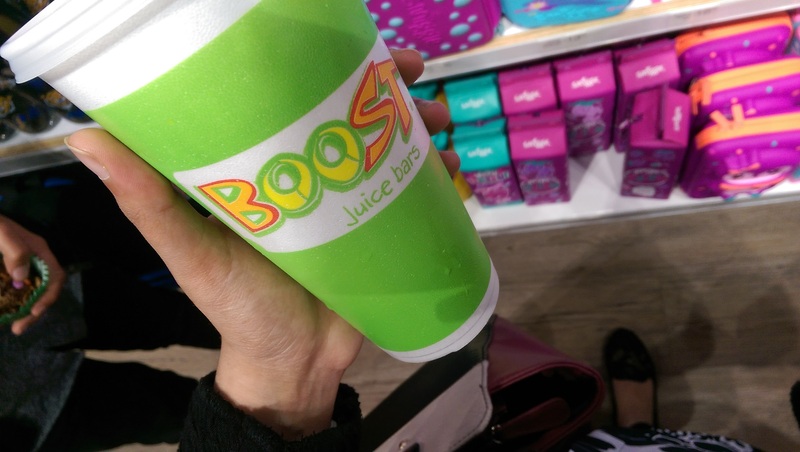 We also got refreshments from Boost and cakes which were delishhh! 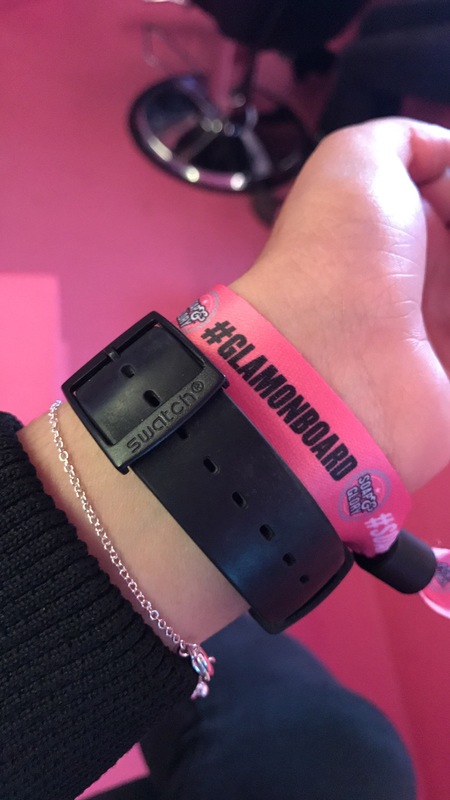 It was lovely meeting so many bloggers I hadn’t met before as well as there little kids. 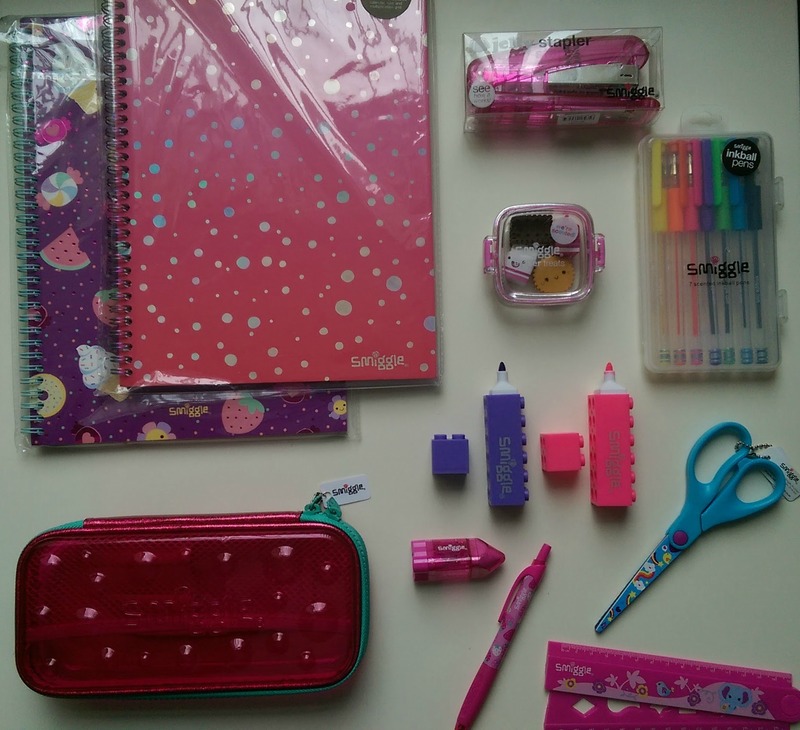 I’ve included a image with all my favourite stationery from Smiggle, take a look let me know what you love from Smiggle? Comment below. 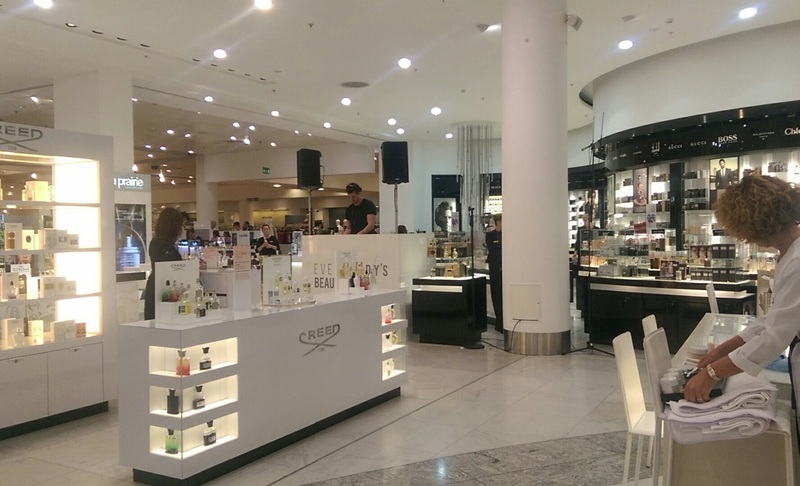 Last week I was invited down to Selfridges at the Trafford Centre for the Everybody’s Beauty Event. 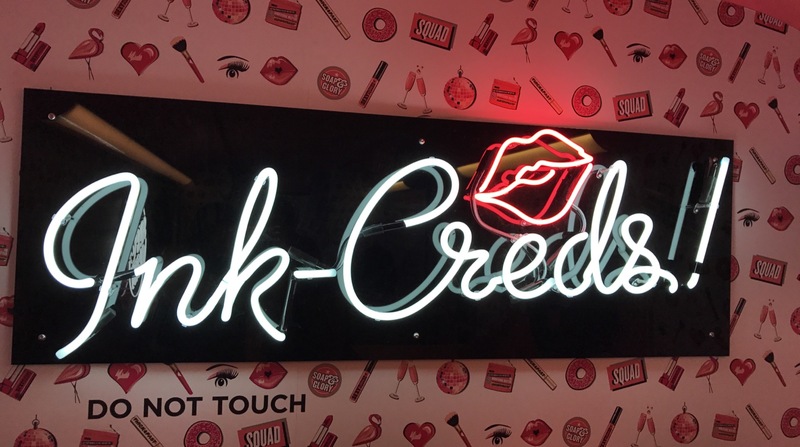 This was to celebrate the beauty of difference with an evening of festivities, pampering beauty experiences, complimentary drinks and special treats from brands we all love. 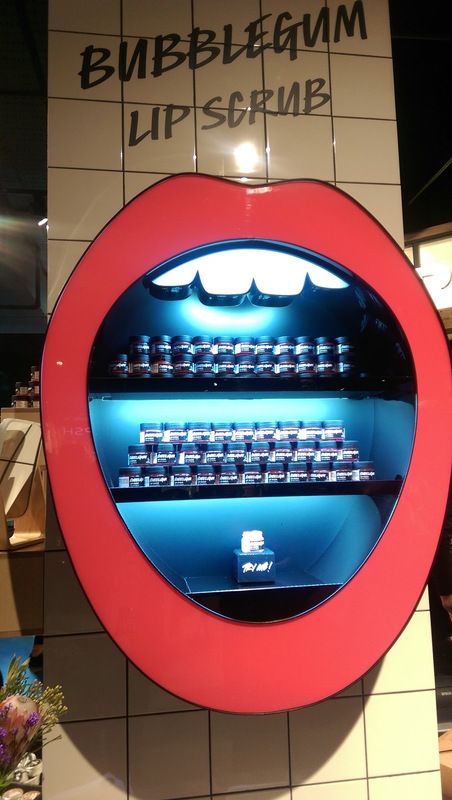 As well as 15-minute beauty fixes across all counters. As soon as I walked in it consisted of such a fun and filled atmosphere. 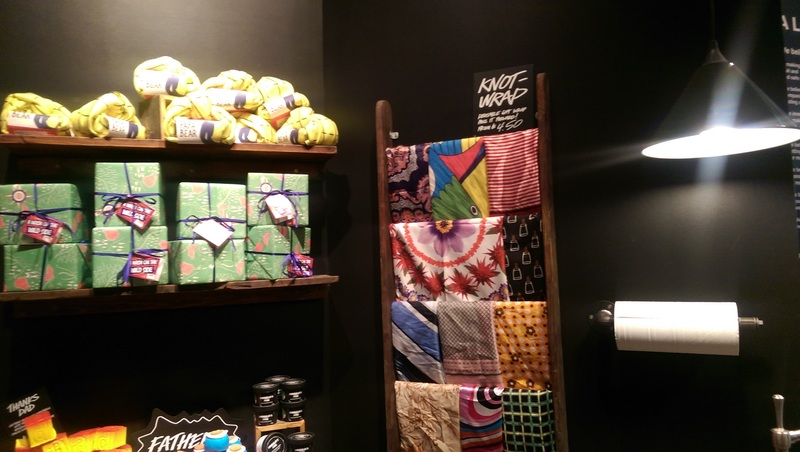 I waked around in a circle stopping off at all of my favourite brands. I first stopped at Clarins where the lovely ladies showed me what was best to use on my skin type which was so helpful. I then stopped at Jo Malone where I got a complimentary hand massage. 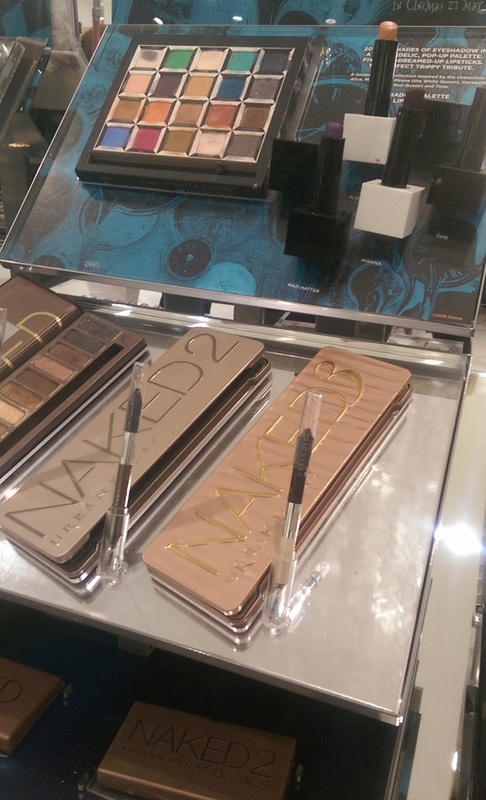 Then my favourite couple of stops were the beauty counters Urban Decay, MAC, Illamasqua and Charlotte Tilbury. 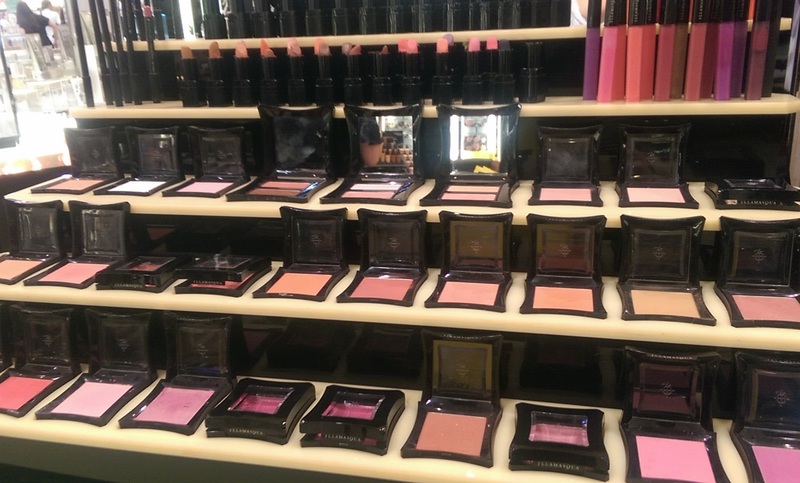 I took a look at the Alice in wonderland looking through the glass pallete and honestly I couldn’t want anything more its such a pretty pallete. The DJ was mixing some great tunes whilst the dancers just outside were performing a routine which was so beautiful (It made me wish I could dance). 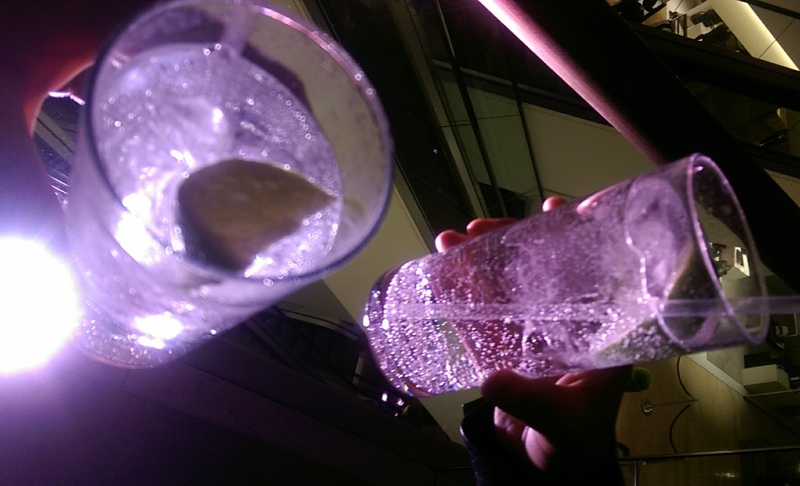 Drinks and mocktails were being offered and I had to grab myself one! 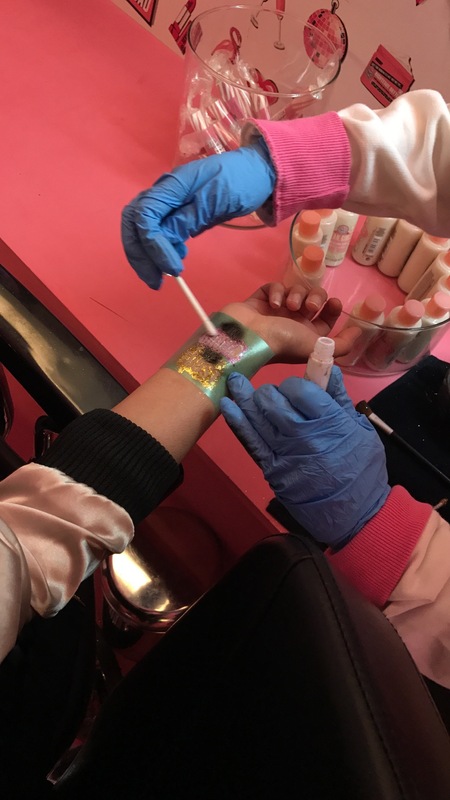 Everyone seemed to be enjoying themselves as they were getting complimentary treatments and tips on tricks on any beauty they deemed suitable for themselves. I got introduced to TruBe at the event. 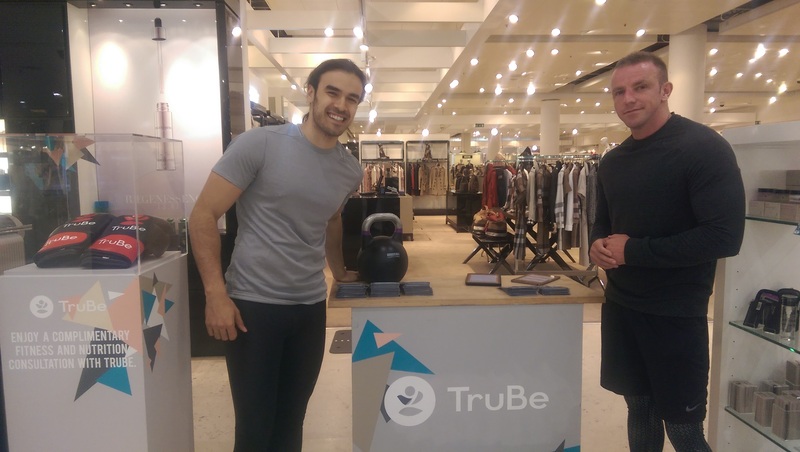 TruBe is a personal training app, however it is tailored to what your concerns are. 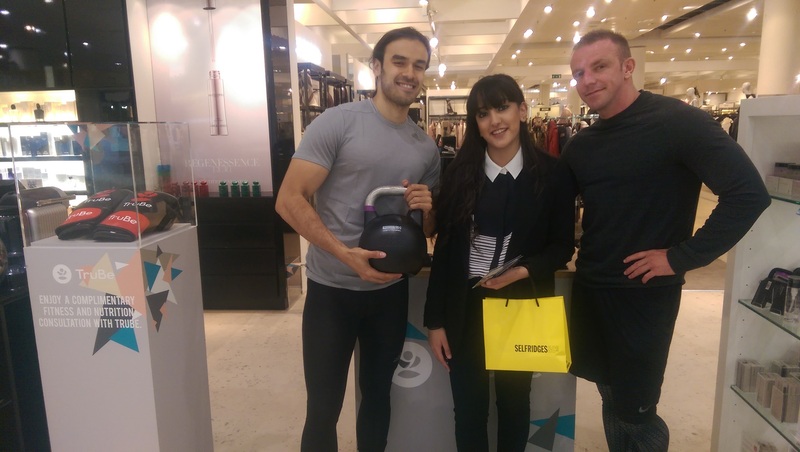 They were in store during the event offering guests of the event, 10 minute nutrition and fitness consultation. I went over and met the 2 lovely representatives who told me more on TruBe and what it consisted of. It’s similar to Uber however you select a time and place for your workout then a type of workout such as kickboxing or yoga. Your then able to select your trainer, and get fit! I mean its as simple as that! 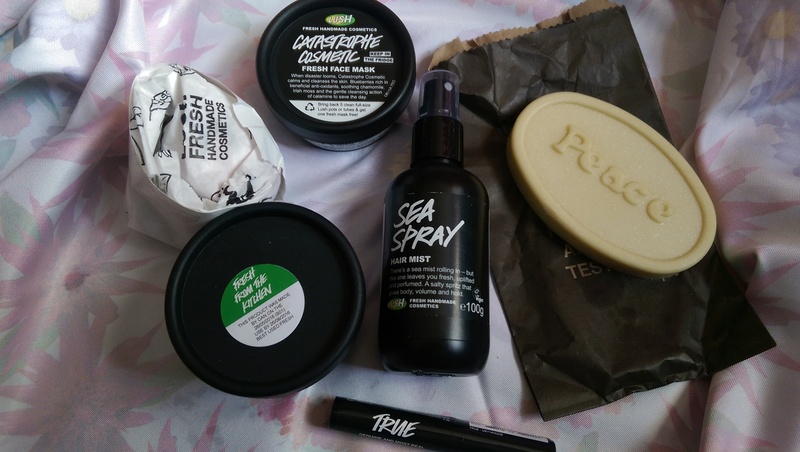 I will be doing another post on TruBe soon giving you more information so keep an eye out! 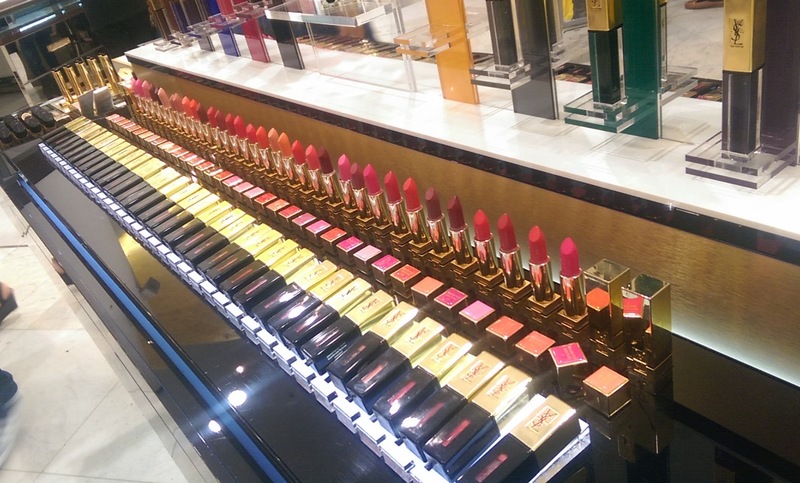 I enjoyed all the complimentary treatments, advice on beauty for my skin and a look into what is new in at Selfridges. 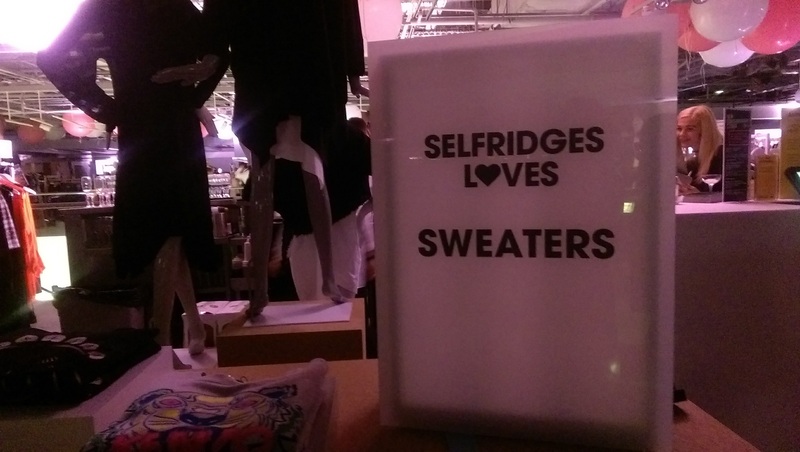 Selfridges always have events and other amazing in-store activities so keep an eye out for the next ones! What do you love about beauty? Comment below. 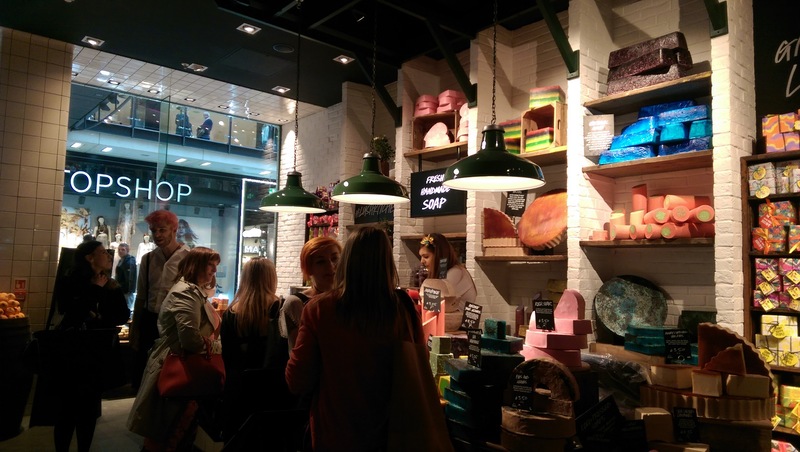 New Lush store in Manchester Arndale VIP Event! I’ve been super excited about this post for quite a while. 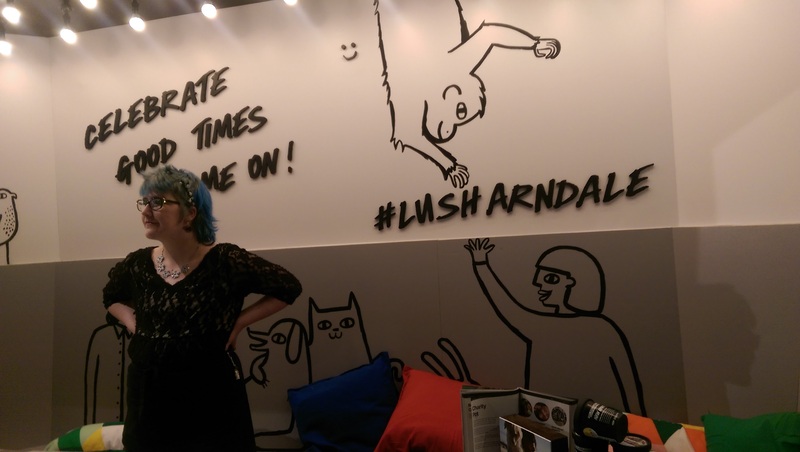 On Thursday me and Hemisha took a trip down to Manchester to get a first look at the new lush store for the VIP event, which I was kindly invited too. I totally couldn’t turn this down; it was a must to attend! 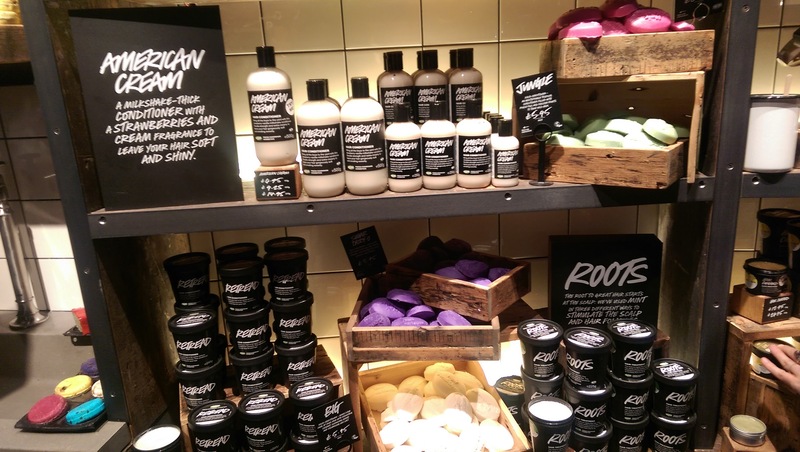 Lush have opened a brand new store which is bigger and better than their previous one. 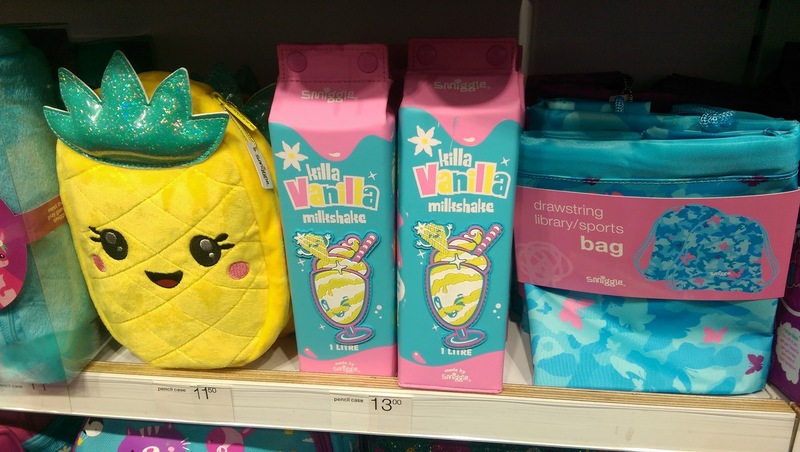 It also has items which you can only get in that store, with other new products and releases. 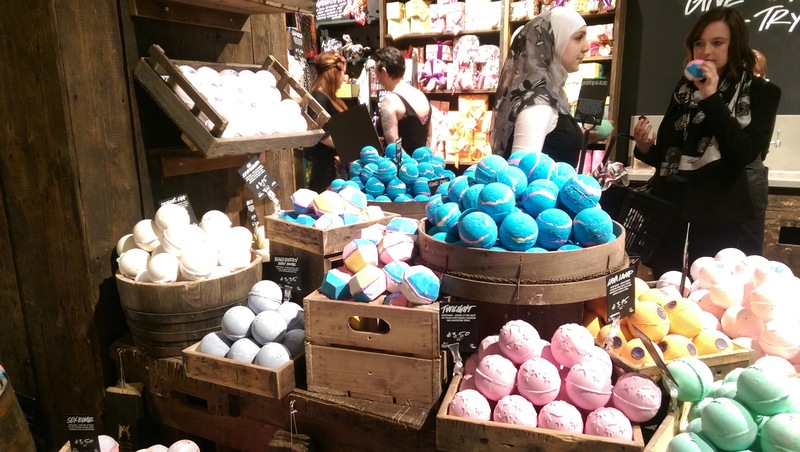 The interior is probably my favourite feature, it’s so inviting not just by the scent but by the colour components of each sections of the store, starting from bath bombs to then make-up, skincare, hair care and so much more. 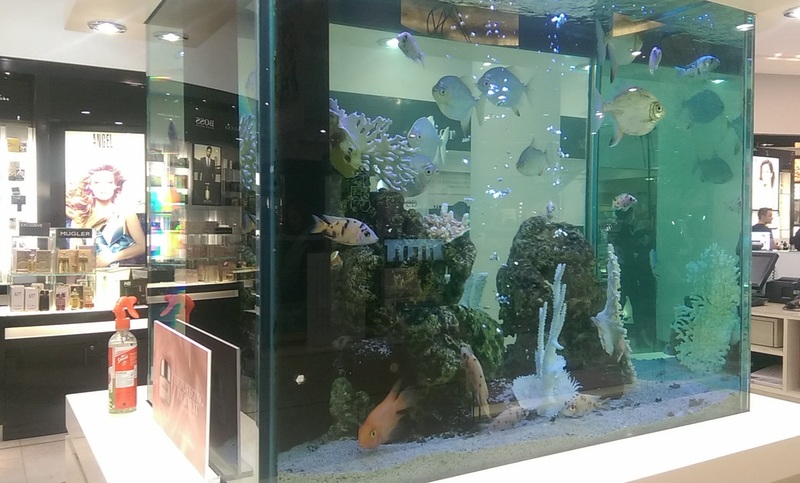 Something that I don’t think many or any stores have is the green house this is where all the plants are stored and you can go in for a consultation which is tailored specifically for you and your needs. 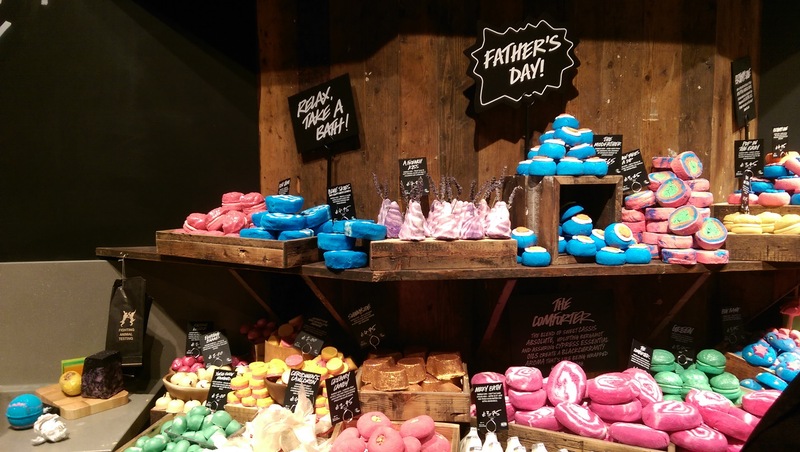 Within your consultation Lush staff can apply products you may want to try before purchasing making your shopping trip nothing but successful! 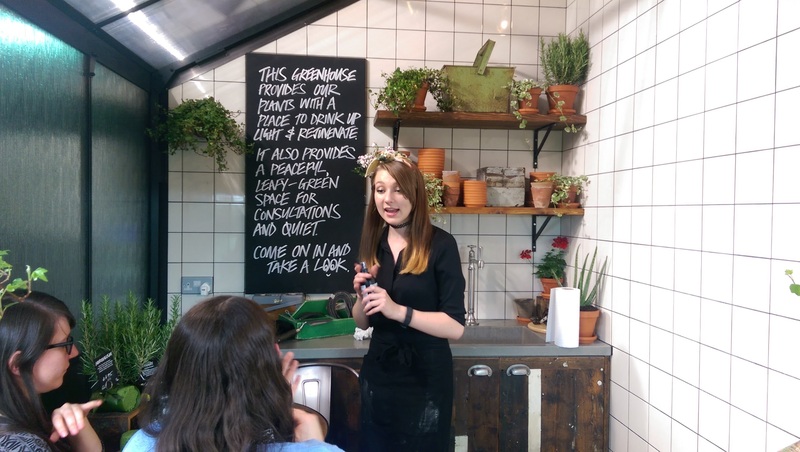 We got to go round to each station and get more of a look into what some products contain and the benefits of them on our skin. This was really helpful for u to get an insight to what would suite us and our skin. 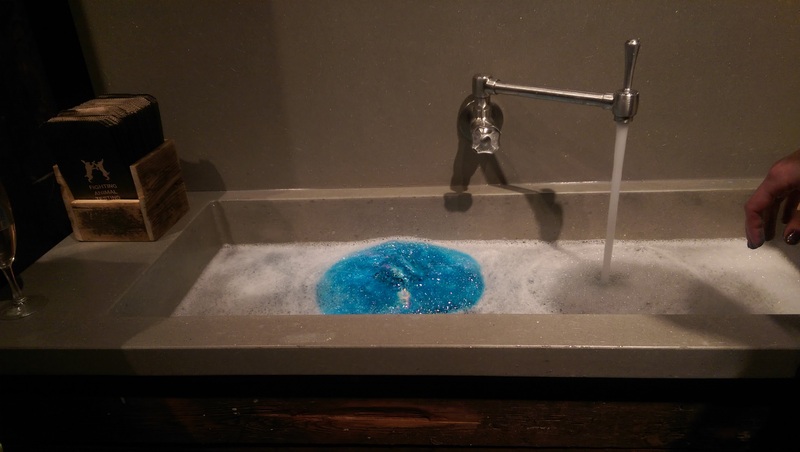 There were also bath bomb demonstrations like they do normally which is always so fascinating! 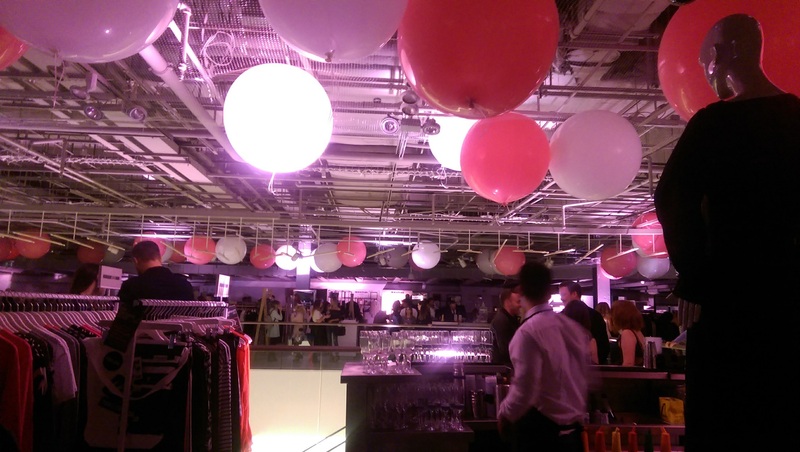 Another new aspect to this store is that they have a party section where you can book and have fun and games! 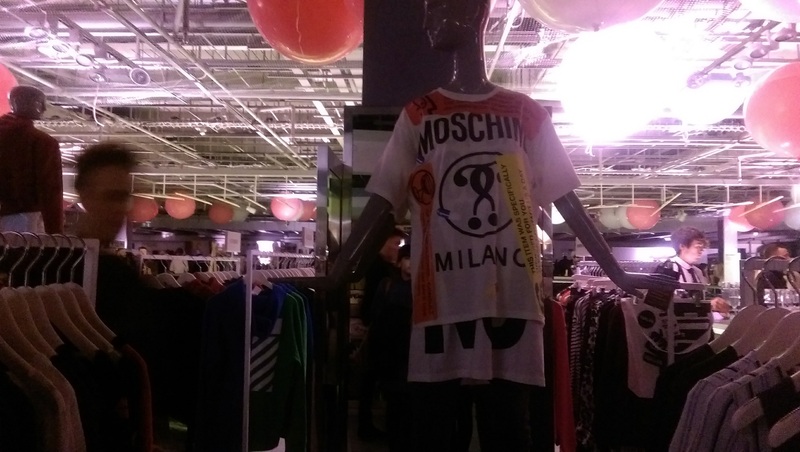 This again is another exciting exclusive to this store! 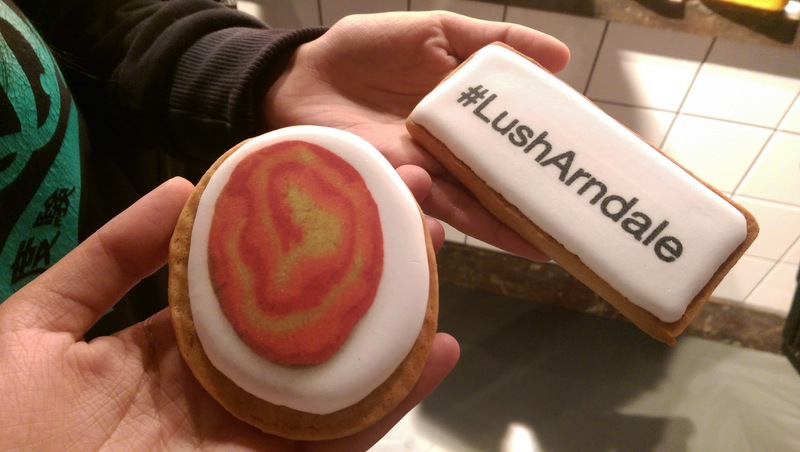 Throughout the night we were served the cutest Lush cookies as well as brownies and loads of other good stuff! 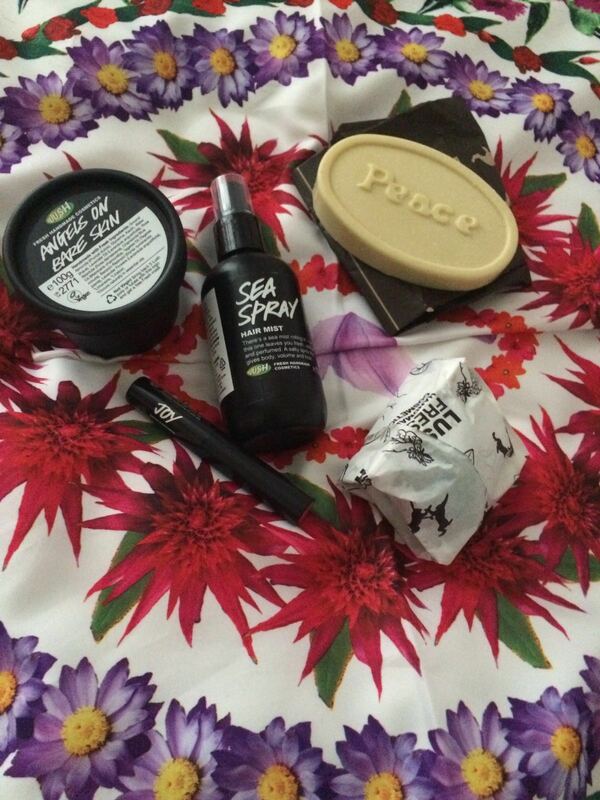 (we were totally spoilt!) 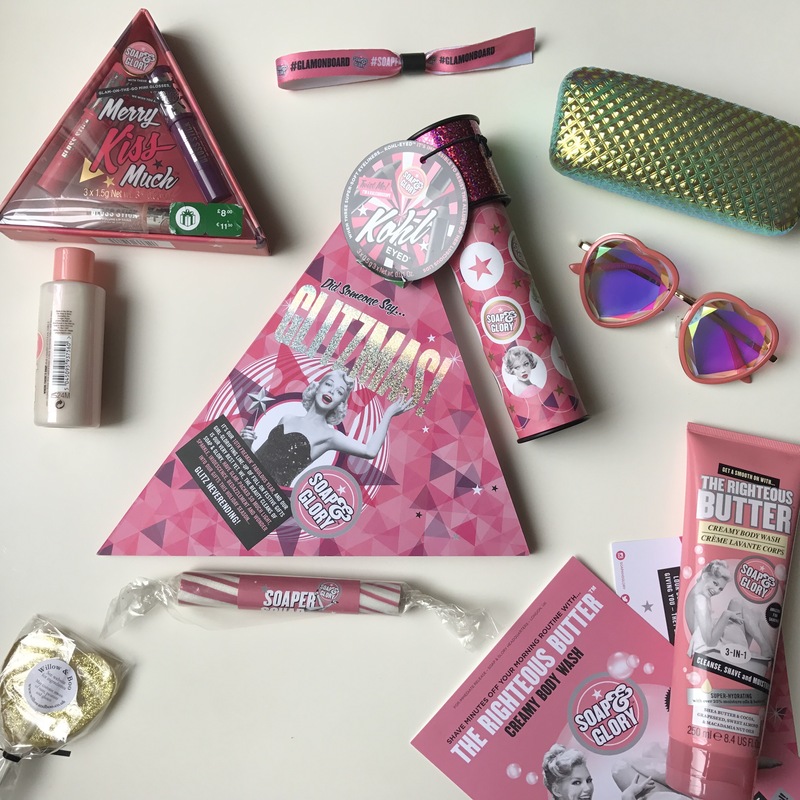 My favourite new items had to be the make-up as the lipsticks and eye-shadows which can also be used as highlighters are so glittery,pigmented and long lasting its unreal!! 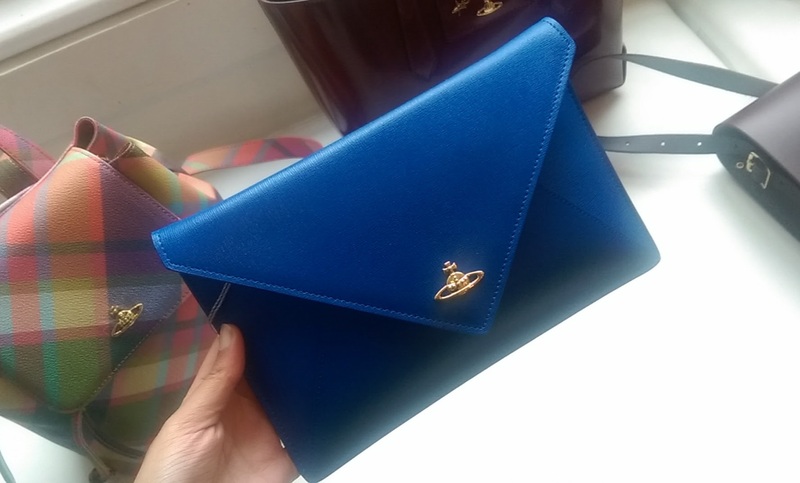 Another new aspect they’ve introduced is tying your purchases into a little bag with colourful printed scarfs they’re all so pretty!! 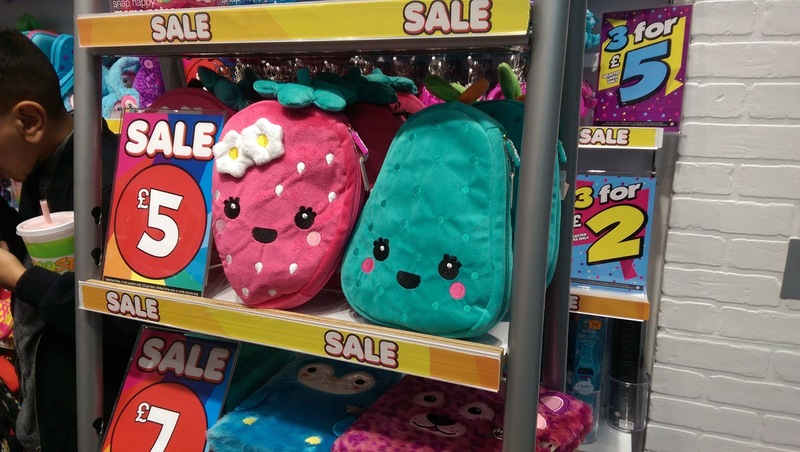 The store is now open and ready for you to shop till you drop, it’s located in the Manchester Arndale! 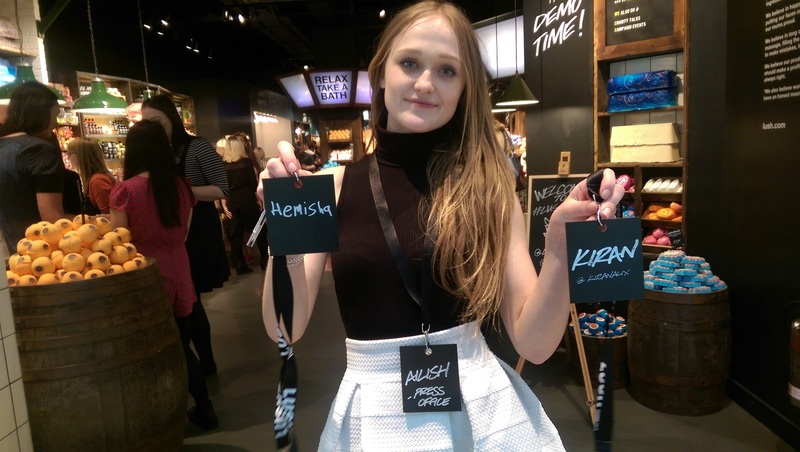 Thank you to everyone at Lush for such a good evening at the VIP event and my lovely friend Hemisha for accompanying me.